June is a happy and relax month, there are activities in Newstar. mashed cucumber, Cola chicken wings, etc. It was so funny recovery childlike memory. how exciting and fun, right? Quimby won the prize after a heated debate. 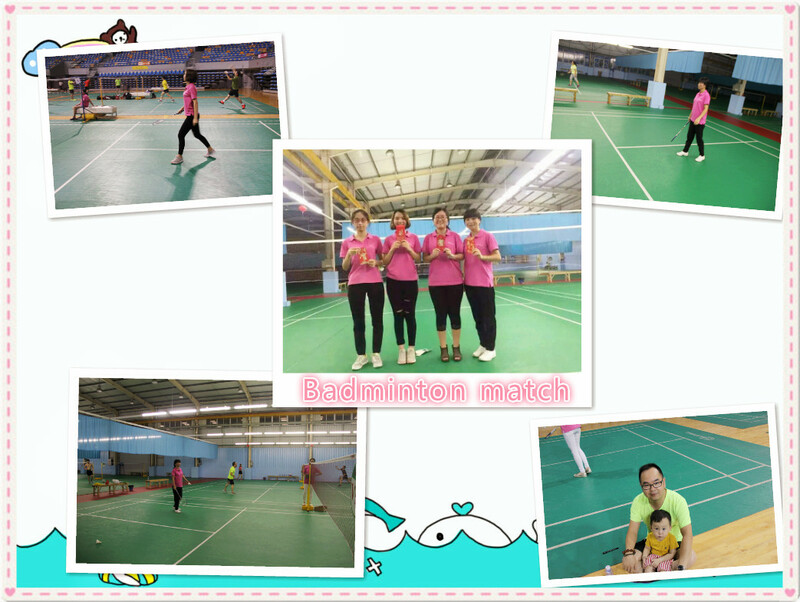 Sometimes life like a badminton match, just play and enjoy it! In 25th, June is a special night. 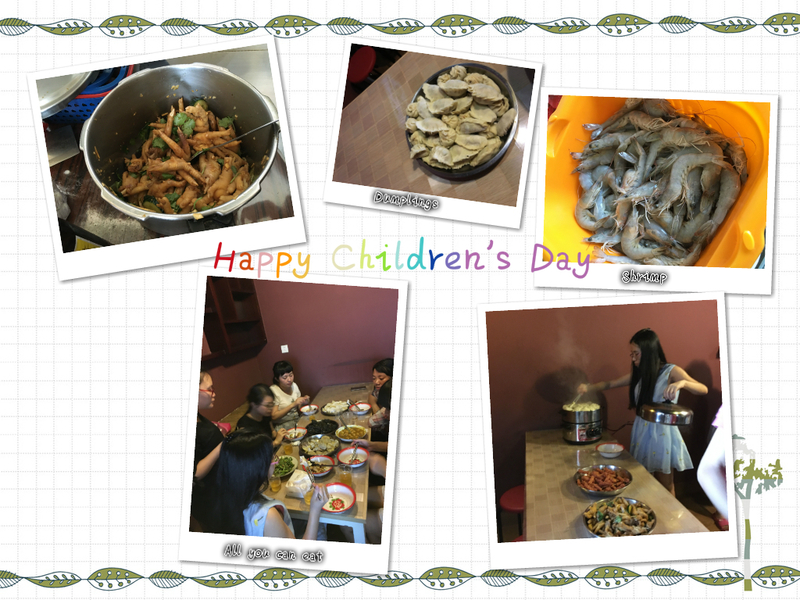 Newstar celebrated staff��s birthday and anniversary in second quarter. We sang songs for birthday girls. They have knocked off two whole cakes in a few minutes!